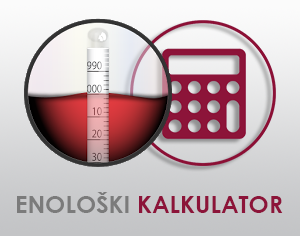 Details: This is a simple dilution calculator for water additions based on reducing the concentration of sugar, alcohol, acid etc. A common application is reducing the sugar concentration to reduce the eventual alcohol: In this case 'Current' is the estimated alcohol resulting from the present sugar concentration, and 'Desired' is the desired alcohol concentration. The calculator can be used similarly for any chosen concentration.